Home » Archive by category "Operating System"
Millions of people use a computer on a daily basis for various reasons. With the digital age, it also means that most of our data have also gone digital and you need to keep up or else you will stagnate. 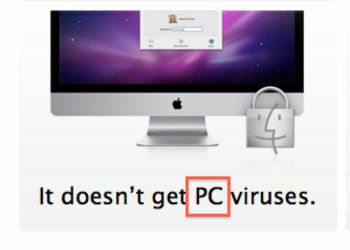 It is common knowledge that the majority of computer users use a Windows PC and not Mac devices from Apple mainly because they are more cost-effective and still offer all if not the same functions as what you can usually find in an Apple device. All over the world, the number of computer users is growing mainly because most services have gone digital and the public has no choice but to embrace all these advancements just to stay updated. 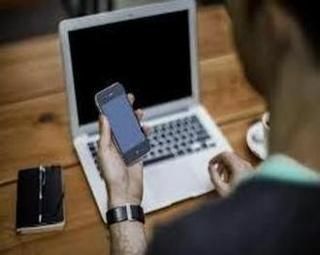 More often than not, someone who owns smartphone or a tablet also owns a computer or a laptop. From students to high-ranking professionals both in public and private organizations need a good working laptop in doing their daily tasks. The elite are usually the first to follow technology and try new concepts, so it is no surprise that most of them are loyal Apple users. We live in a day and age where technology has become a crucial aspect of everyone’s lives. 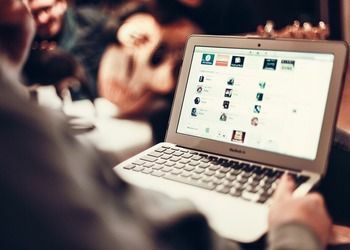 It is common to see tech gadgets everywhere and people can’t go about their day without checking in on their social media accounts using handheld smartphones, tablets, or computers. Aside from socializing, the main reason we use too much technology now is that most things have gone digital. 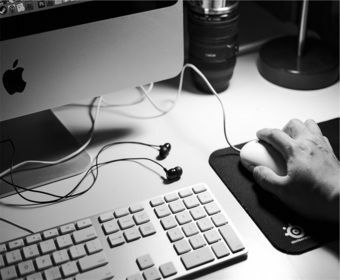 Whether it be at school or at work, most tasks are done online or at least with the use of a computer or a similar gadget. If you have been using your computer for a while, you’ll notice that it starts to slow down after a while. It does not work as fast as it used to and it takes a while for files to load and open. You are not alone. This is something that many experiences especially when they are using an older computer model. Even those who are using the latest models will also experience this slowing down of their PC system with all the updates being released as of late. No matter how careful you are in using your device, you are bound to experience this mild discomfort especially once you start accumulating files on your device. We love the many perks technology offers us. It has definitely changed our lives and managed to bridge many a gap that the world that it practically made the world one big place that is interconnected in the web. We no longer feel bored anymore with the countless apps we have on our phones and the multitude of things we can do on our computer. 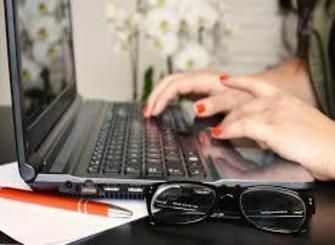 It is even possible today to work at home just as long as you have the gadgets you need to do administrative tasks and connect to the web especially for work that requires making or taking calls. Unfortunately, it is not always a walk in the park when we are dealing with technology. The iPhone reigns supreme in the smartphone category nowadays. They are definitely in a different class of its own. With its superior features, svelte aesthetics, and comfort and security it offers, their Mac counterparts are struggling to beat Windows PC in gaining the trust and thumbs of approval of the public. Well, it is true what they say that you can’t have the best of both worlds. What’s with a Windows 10 PC that everyone keeps on raving about it and got even Mac users converted into Windows users? Microsoft wasn’t able to keep up in the highly competitive smartphone market but it has proven that it definitely knows what it does by giving us a platform that has the answer to all our computing needs on different computing platforms whether on computers, laptops, or tablets. Mac computers are undeniably expensive but definitely superior too. 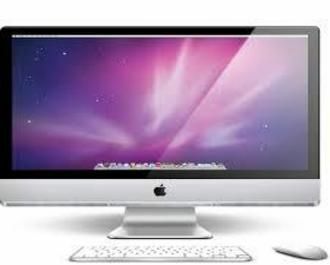 Apple has invested a lot in it over the years and it has garnered many of the most loyal Mac computer users for several decades now. 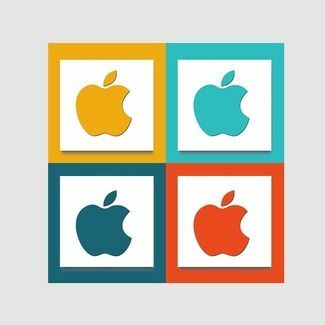 Most Mac users did not switch to Windows PC even if their Mac line has not seen significant improvements in its hardware during the past few years while Microsoft has thrown in a lot of upgrades to a variety of Window PCs especially with the arrival of Windows 10. 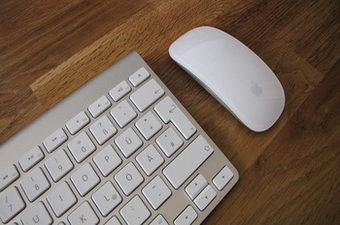 Despite the relative hiatus in Mac development, the fact that very few bugs and malware affect the Mac line is one factor why Mac users remain loyal to Apple computers over the passing of time. 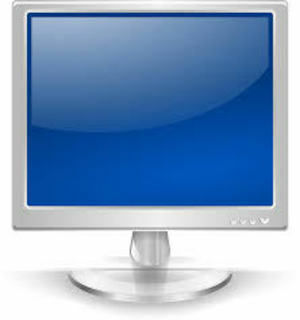 Should You Be Worried About The Blue Screen Of Death? Many of us love technology and it is easy to see why. It lets you do a lot of things all at the same time and it has essentially bridged gaps and distances and made the world one cohesive living space regardless of where you live in the world. Entertainment-wise, many tech gadgets are proving to be a hit to the majority and one gadget after the other has been selling like hot pancakes for over a decade. If you think about the amount of money you have spent on these tech gizmos, you probably have lost count by now. Middle-aged adults these days have likely gone through all the phases of mobile technology and have used big bulky handsets of the 90s to staples from Nokia until the modern delights of smart technology that we continue to enjoy until today. Data reigns supreme today, at a time when almost everything has gone digital. Whether in your private life or in business or institutions the world over, you use data in your day-to-day and it is inevitable for you to encounter some problem with it over time. The more data you store on your device, the bigger the headache you’ll get once you experience problems with it, which is happening far more common now than it did in the past. 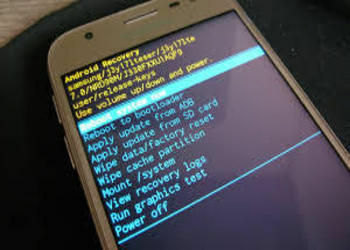 Back then, you would only experience data loss issues when your device itself broke down or something but now and either delete or steal your data and at times you’re no longer able to access your device as in cases of ransomware attacks. Almost everyone in the world today owns a smartphone or two. It is no longer just a luxury but a necessity in our modern world. There are endless things you can do with it at any time of the day. These tiny pieces of plastics and metals allow you to socialize or even work (somehow) without requiring you to use an actual computer or laptop. It simply is indispensable in a lot of ways, which is probably why many don’t hesitate to spend hundreds to thousands of bucks to get the latest tech craze ahead of everyone else because of all the new perks it offers that only the best smartphones have. Seeing the trend when companies release their newest smartphone lines or models, the temptation to upgrade often is always there. 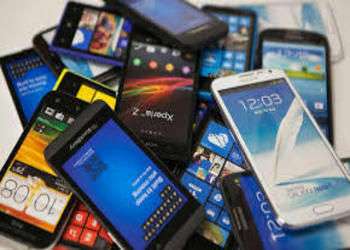 One of the solutions most smartphone users find really helpful is to sell their older device so they only add up a few more bucks to come up with the money needed to buy a brand-new unit. Are You Ready For The Most Expensive Apple Computer? We all know that with innovations comes a hefty price tag. It’s been the trend all throughout these years. All the latest shiny and shimmering tech gadgets cost more than an arm and a leg but the funny thing is that people still buy it. From the vintage contrivances of yesteryears such as the pagers, beepers, old computers, and cellular phones, those who were able to buy them ahead of the others usually had to pay the price. Until today, the same mantra persists. Some smartphones can send someone to college while the more high-end computers can even buy a car but still, people choose to purchase these passing trends instead of investing in something more practical and meaningful in their lives. When it comes to technology, new is always better. These gadgets have the sleekest look and the best features yet there is a big catch, they may come at a hefty price too. And when it comes to computers, nothing beats the cream of the crop, the Apple computers. 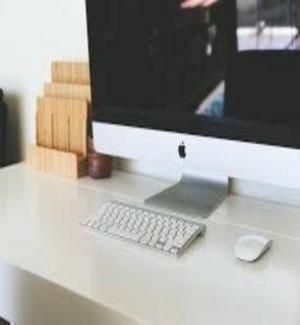 Macs are often used by the rich and the affluent and they have a loyal user-base who started using their products from their early days until now when they have established themselves as a mega mammoth in the tech industry. If you are already a Mac user looking for an upgrade or a new one wondering what it is like to use an Apple computing device for a change, you surely won’t be disappointed with the new Apple line up. Technology is a wonderful thing. It has actually given a new/different meaning to lots of things we used to know. Apple is not just a fruit. Blackberry isn’t either and same with chips. Tech companies may have gotten the inspiration from food in creating these world-changing innovations and it has forever changed the meaning of these things especially with smartphones. Who does not own a smartphone these days, right? Aside from not being cool, you miss out on a lot of things with a low-tech lifestyle. Social media and messaging apps are among the most popular features of these smartphones aside from popular games that forever erases the word boredom in your dictionary. Smartphones also fuel your love for self-photography a.k.a. the taking of “selfies”. The latest smartphones often have high pixels and allow you to upload photos directly to your various social networking sites or even share to friends on messaging apps. High-tech mobile chips make all these things happen. 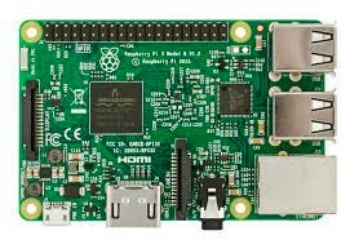 It’s such a tiny object that holds just as much importance as any computer out there. 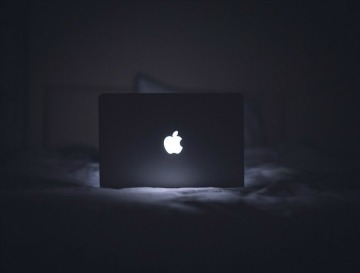 Have You Heard Of Apple’s MacOS Latest Update – Night Shift Feature? Operating systems determine a person’s overall experience with a certain gadget. 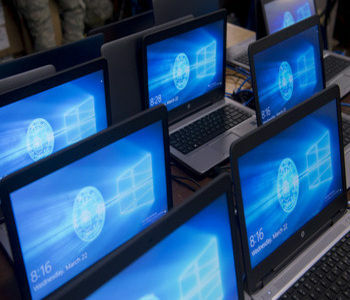 From smartphones and tablets to computers and laptops, the OS is at the core of their operation. And Apple knows very well how their trademark iOS sets them apart from the rest. If you are a fan and avid user of the Apple brand, you must have loved the night shift feature on your iPhone. It gives you an option to reduce blue light exposure and somehow protect your health in the process. And now, the company equipped their Mac line with this feature. 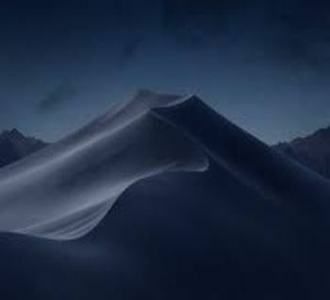 They shared this news as they unveiled the latest operating system of their computer – the MacOS 10.12.4. While only a handful of the population has ever used a Mac computer or even laid eyes on it, the rest of us can certainly agree that a Windows PC is our go-to PC for all our computing needs. 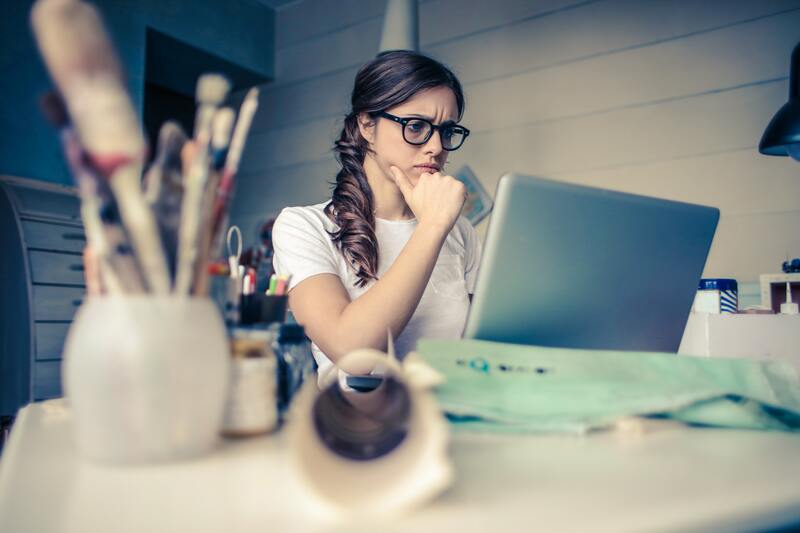 So, as most of us bid a fond goodbye to the much-loved Windows operating system – Windows 7 – because it’s finally time for all of us to move on. 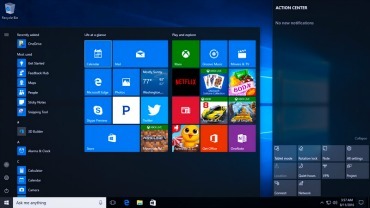 However, those who have already taken the leap and upgraded to the latest Windows 10 OS are having mixed reactions with it. We can’t deny that there will always be glitches with any new system. 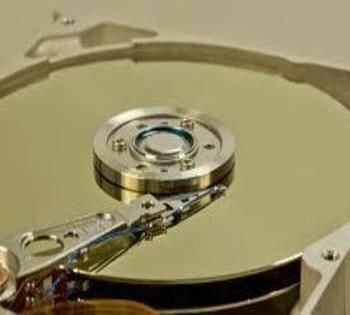 Not all require level three data recovery services (http://www.harddriverecovery.org/clean_room.html). 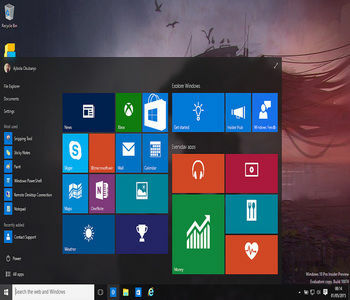 And while it has been a while since the Windows 10 OS was released to the public, the company is now facing a serious multi-million dollar class lawsuit from a few people who really had a bad experience with Windows 10 after being forced to make the upgrade.